The Golden Key Chapter Website Contest* officially launches today, August 1, 2012. Golden Key and GIN Systems (www.goldenkeygin.com) are at it again… this time there are more chances to win awards! At Golden Key we are constantly trying to create new ways to communicate and provide resources that will support our members in unlocking their potential. We know that connecting our members has significant power and can lead to an experience that changes lives today and forever. Read more about the Facebook Application and Golden Key-GIN partnership. $250 to the third place chapter. The contest will be open from August 1–October 1 and winners will be announced on Wednesday, November 7th at noon EST. This contest is another opportunity for chapter leaders to be recognized with a national award as well as gain an experience that will serve into the future. Whether you have website experience or not, the GIN System is so user-friendly, that anyone can use it. In order to win, you need to keep your chapter website and GIN System updated and current as well as visually appealing… be creative! On the chapter website you can do things such as post a welcome message on the homepage, upload officer pictures and contact info, link to important websites, add photos, post about events and more. Within the GIN system, you can network within the chapter, communicate with fellow members who are in the same classes, post news on the discussion wall and more. There is also a point system built into the GIN system for member activity awards. Coinciding with the contest, www.goldenkeygin.com has been completely revamped to better assist leaders with the tools and resources needed. The customer service team at GIN Systems is also available to assist with any questions and can be reached at 1-888-GINSystem (1-888-345-7978). 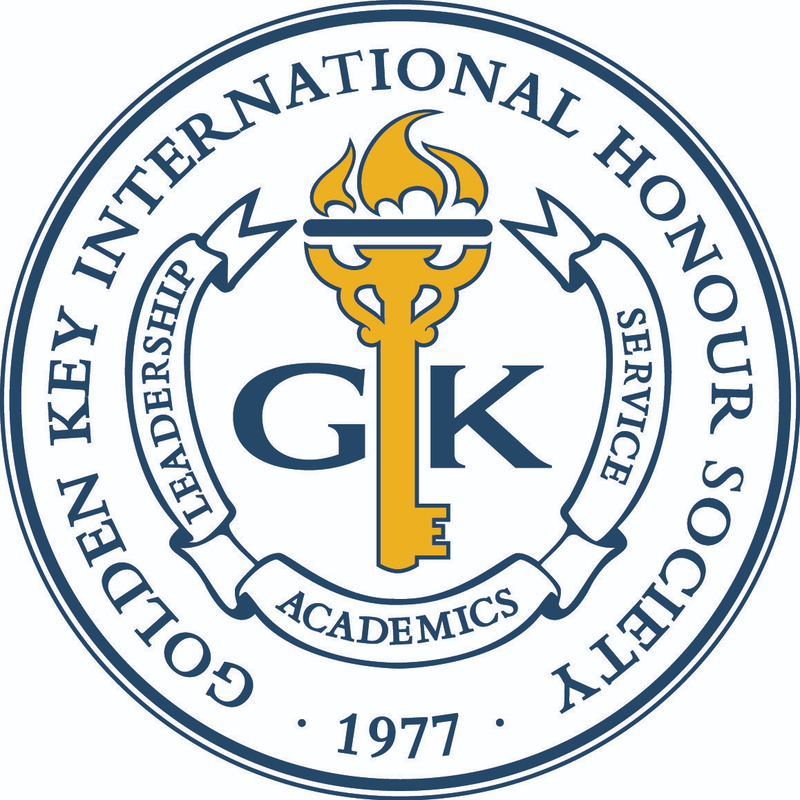 During the fall, Golden Key will invite and induct thousands of new members from across the United States. The Chapter Website Contest is intentionally placed during this time period so chapter leaders can take advantage of the opportunity to win an award while at the same time setting up a better communication tool during the 2012-2013 academic year. Soon we will be adding some chapter toolkit information on the GIN System. 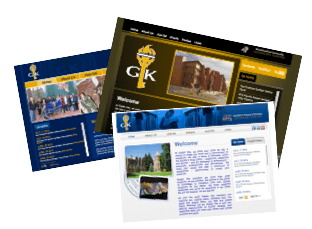 If you have any questions regarding the Golden Key Chapter Website Contest, please email marketing@goldenkey.org. *Please note: This contest is open to U.S. and Canada Chapters only.